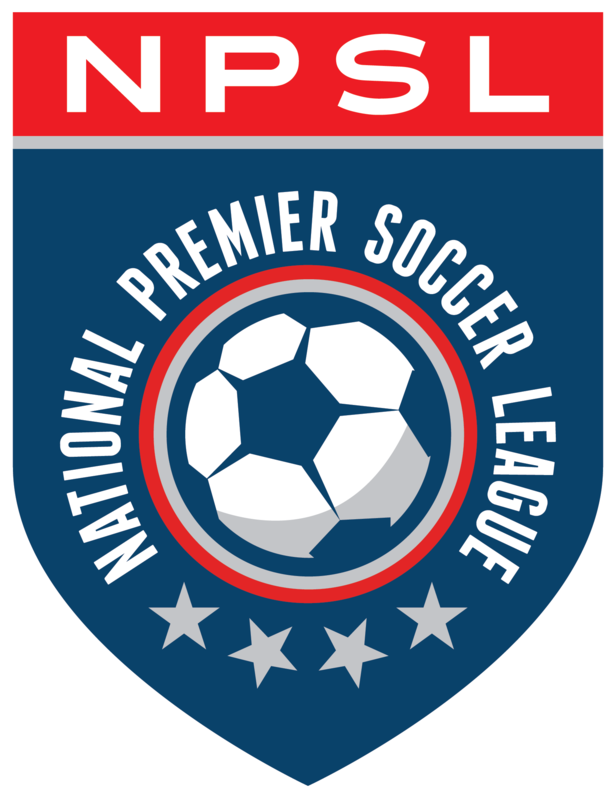 Today Akeil Barrett and Tony Rocha may be stars in the professional game, but they are both alumni of the NPSL. Like many others, the duo used the league as a platform for developing their game and getting to the next level. Barrett currently plays as a forward for the Swope Park Rangers, Sporting Kansas City’s USL team. Rocha, a midfielder that got his start with Orlando City B, now plays for the first team at Orlando City SC. Barrett and Rocha share a lot in common; playing for both the Tulsa Golden Hurricane and the Tulsa Athletics is a major link. Barrett started his collegiate career at the University of Akron before transferring to Tulsa, while Rocha was a standout for the Golden Hurricane all four years. Barrett feels that he was shaped by his experience at Akron and Tulsa. Both spent the 2014 NPSL season with the Tulsa Athletics of the South Central Conference. They both made an impact for a team with a massive following from supporters and fans. Rocha made four starts in five games, scoring twice including an epic overtime game-winner in the South Region semifinals against the Upward Stars. Barrett made four starts in eight games, registering three goals and five assists. Barrett clearly enjoyed his time in the NPSL. Rocha also made the most of his time with the Athletics. Their paths to the professional ranks varied a little with Barrett starting in the NASL, playing professionally in Sweden, and then coming back to the States to play in the USL. Rocha headed to the USL before making his debut in MLS. Barrett joined Swedish Second Division side Piteå IF in March and made 17 appearances for the club, scoring twice. The stop in Sweden was Barrett’s third country in his soccer journey, one that offered up a different style of play. Prior to his move to Sweden, Barrett spent 2015 in the NASL with Jacksonville Armada FC, where he had three goals and one assist in 23 games as a rookie. The Kingston, Jamaica native scored his first professional goal on July 31, 2015 in a 3-3 draw with Minnesota United FC. Barrett has appeared in three USL matches in 2016, scoring one goal in the process. Rocha would make 19 appearances with Orlando City B before making his MLS debut against the Chicago Fire on August 14th. The Spring, Texas native has gone on to play in five MLS games, including his first start on August 24th. Rocha is already adjusting to the higher speed of play and the level of concentration and focus required for MLS games and training. He is well on his way. Rocha realizes that he is a young player with a lot to learn, but he would like to get more playing time and help the team finish the season in the best position possible. Anyone that has seen Rocha and Barrett play knows that these are two hugely talented players, players that are capable of dominating the beautiful game at its highest level. They are players full of potential and both have roots in the NPSL.